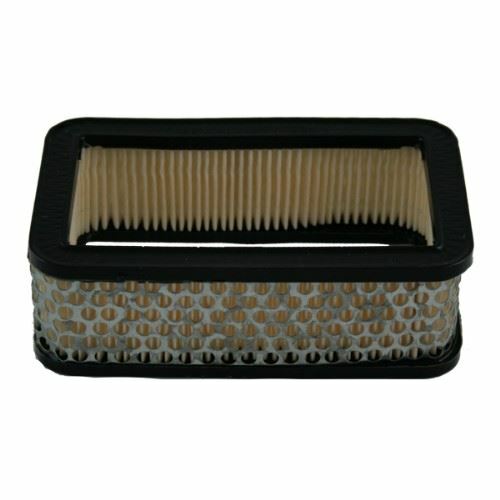 Redline performance sports air filter designed to suit 45mm DCOE Weber. 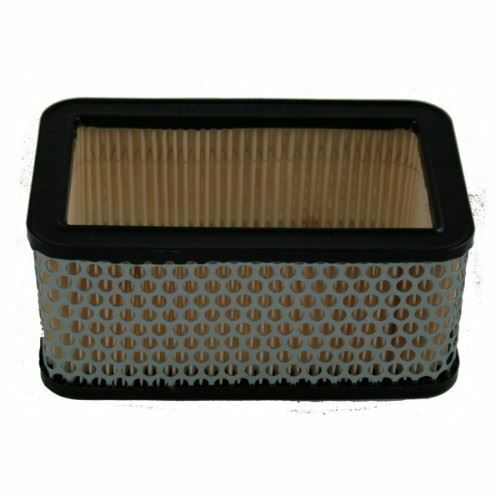 Redline Performance paper filters are designed to give maximum flow and protection. Designed to suit the Redline Series of Rectangular Sports air cleaners.